...so you can hear clearly and listen stress free! 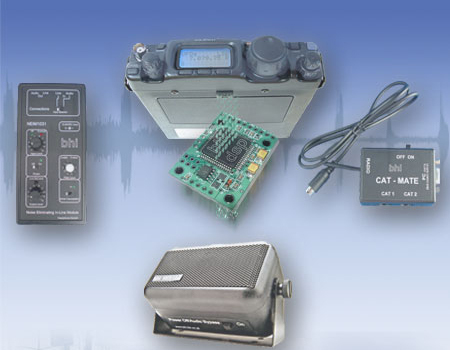 Don’t put up with noise and interference any longer! Precise audio adjustment to suit your own hearing! 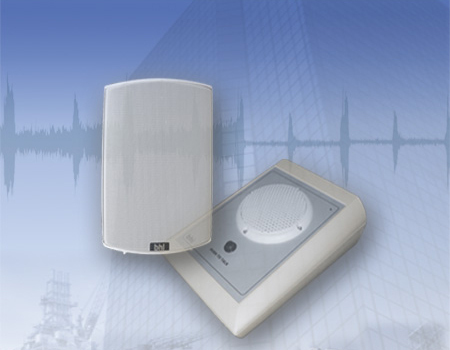 Don't put up with noise and interference any longer! 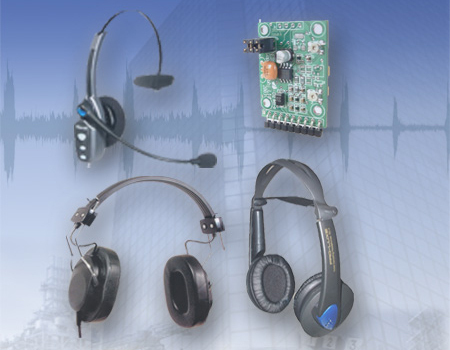 Listen "stress free" with one of our DSP noise cancelling products. 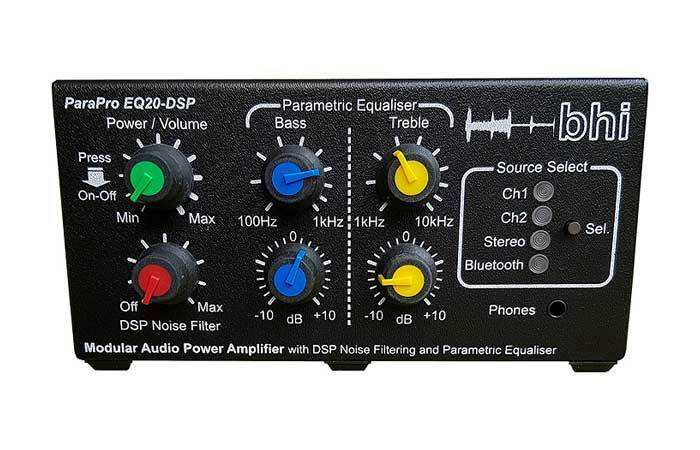 Dual channel amplified DSP noise cancelling in-line module. Compact In-Line stereo DSP noise cancelling module. 10 Watt amplified DSP noise cancelling speaker - Dec sale now on! Don't just take our word for it, hear and see it in action and read testimonials from happy customers. "Beforehand I couldn't listen to lower band HF radio due to plasma TV from two next door neighbours. That changed when I bought your product and now I can use my radio again, especially in the evening and when tv's are on." "Unit works great, gets interference out very well. Would not be able operate my amateur radio at home location, I use a Kenwood TS450 HF Tansceiver"
"I found it to be very effective in noisy conditions on air. 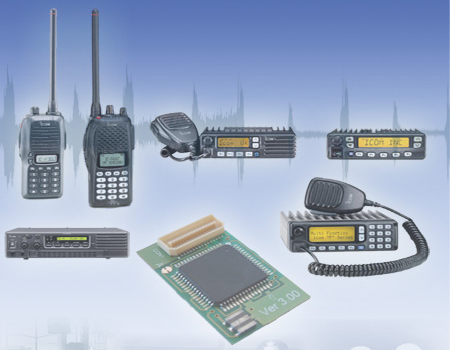 An excellent product"
"The 1031 meant the difference between hearing HF signals and not hearing them. It has improved my HF operting no end and is excellent value for money"
"Made it able to hear other ham radio users on HF and VHF that I would not have been able to hear without, this means I can have more contacts for my log book, also make using the radio more pleasureable to listen for longer periods"